Limited and numbered edition of 500. 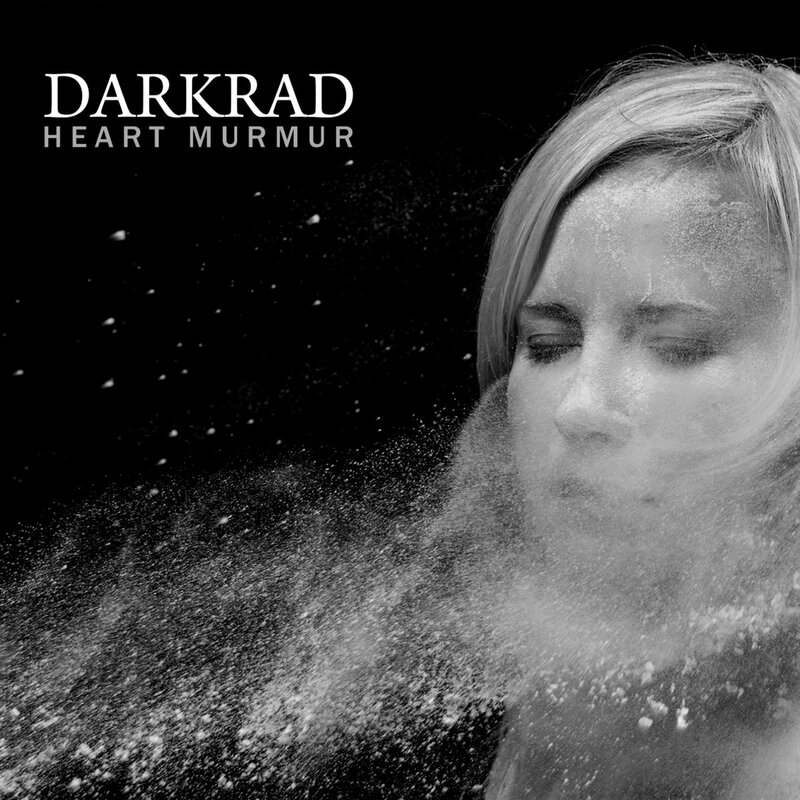 LP is issued including a free CD containing all tracks in original full length. 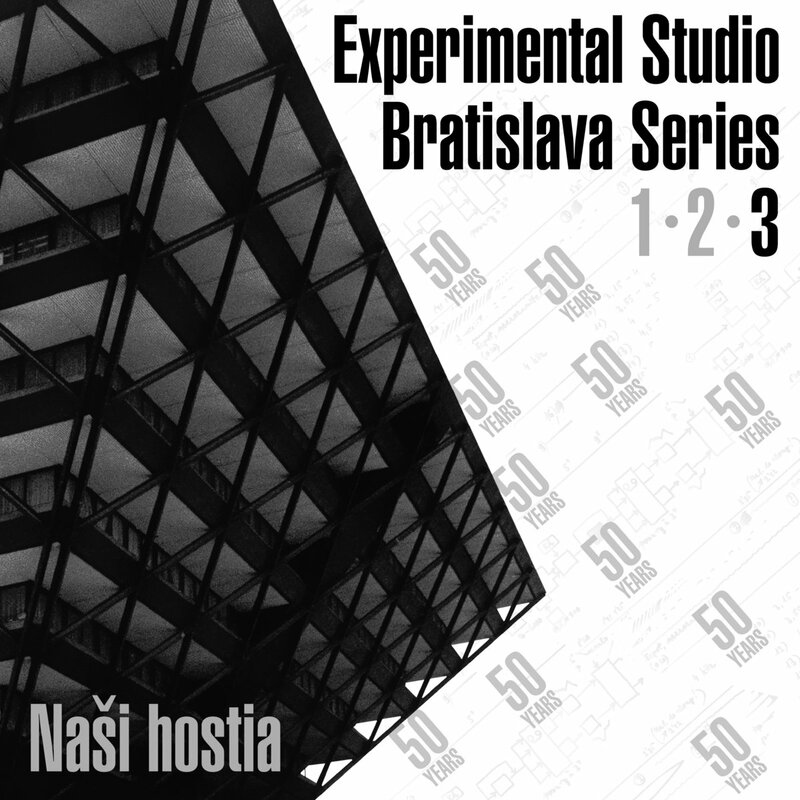 This is the last release in a series of 3 to celebrate the 50th anniversary of the Experimental Studio Bratislava, Slovakia.